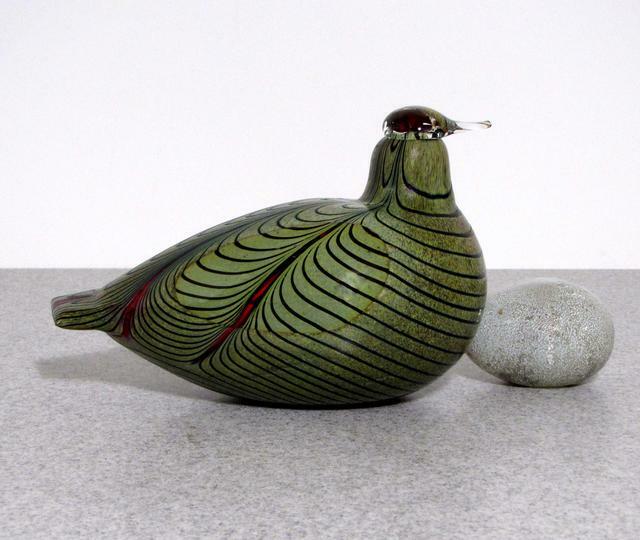 More about iittala Toikka Light Green Pheasant Introduced in 1981 and still in production today, the Grey Pheasant continues to delight collectors. A pattern of dark asymmetrical lines cascade down the green body of the pheasant, creating feathers. 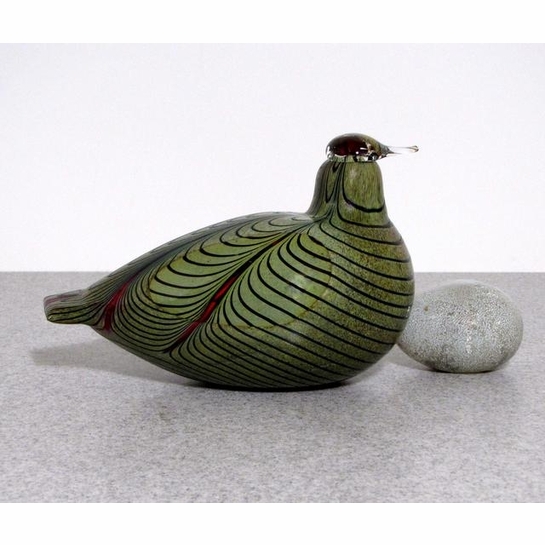 Simple red stripes differentiate this pheasant from other iittala pheasants in the collection.